Store Home > Germ-A-Clenz 2 Fl. Oz. 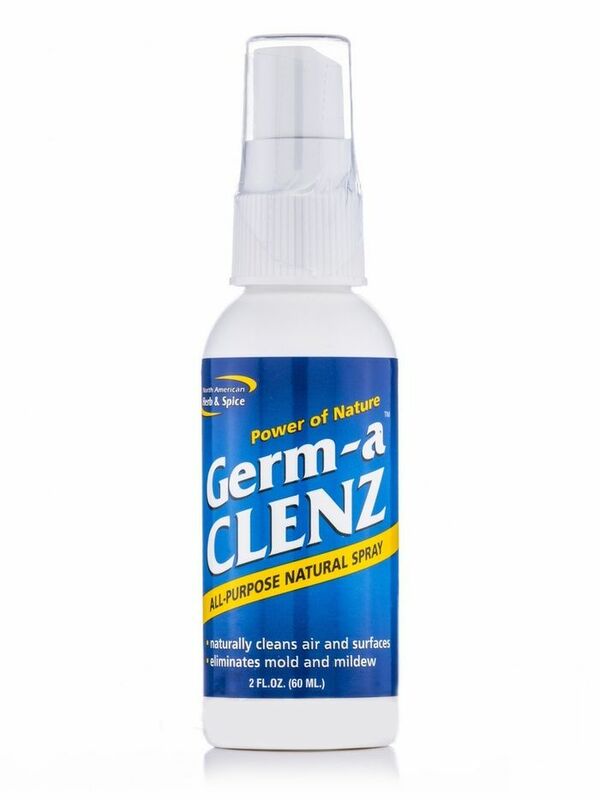 Germ-a-Clenz is the natural, non-toxic way to kill germs, because it is edible, it can even be sprayed on food. is so safe it can be used to fight germs around infants. 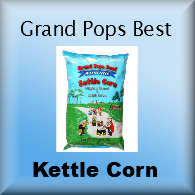 is ideal for cleansing the air–it kills germs, while neutralizing toxic chemicals, and odors. 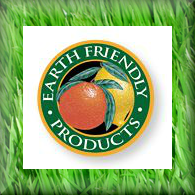 naturally kills germs as well as mites, mold, and mildew. 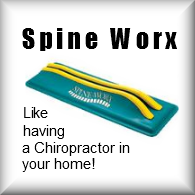 is also ideal for pets. When you house or car smells funky, spray Germa-a-Clenz in it to clean and freshen it. Natural carvacrol phenol, thymol phenol, cuminaldehyde phenol, and natural wild spice essences..